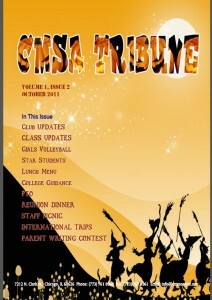 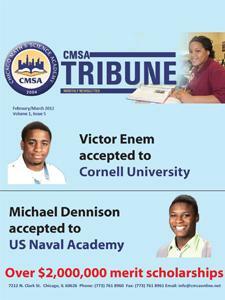 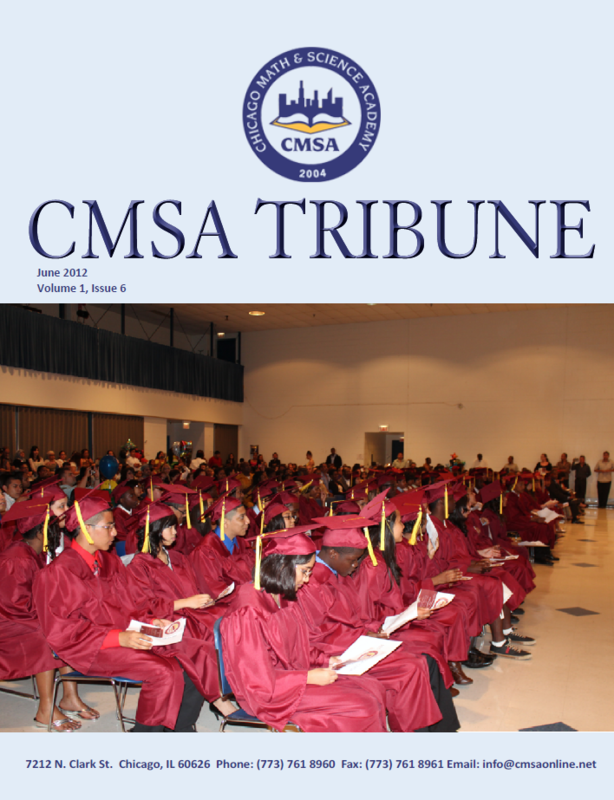 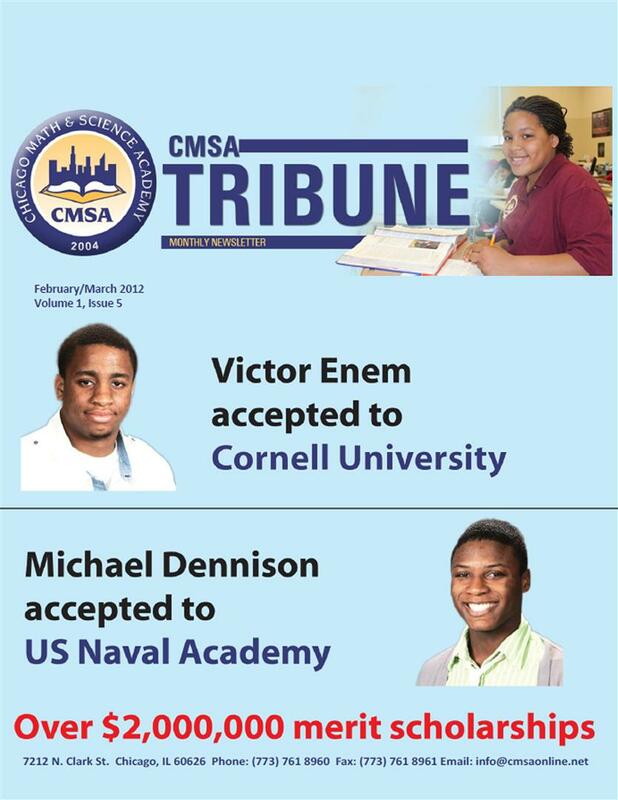 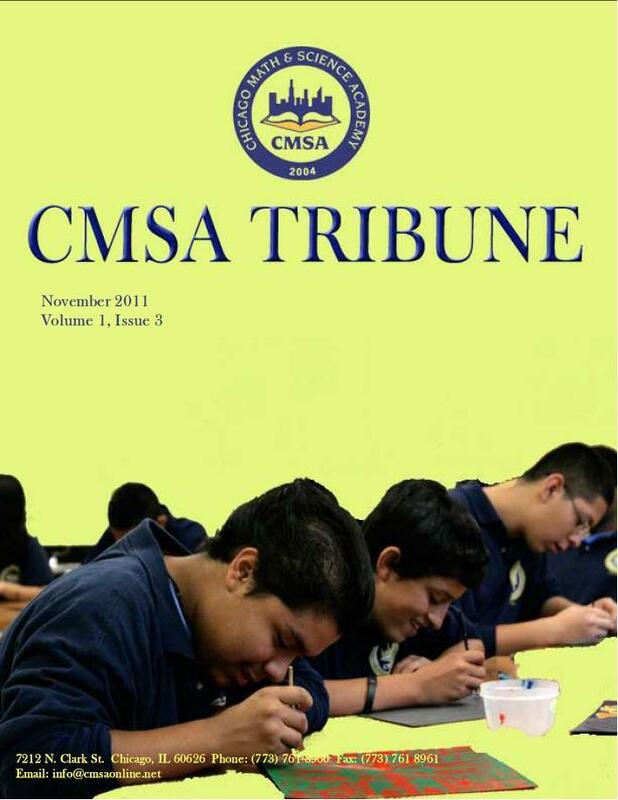 CMSA Tribune. 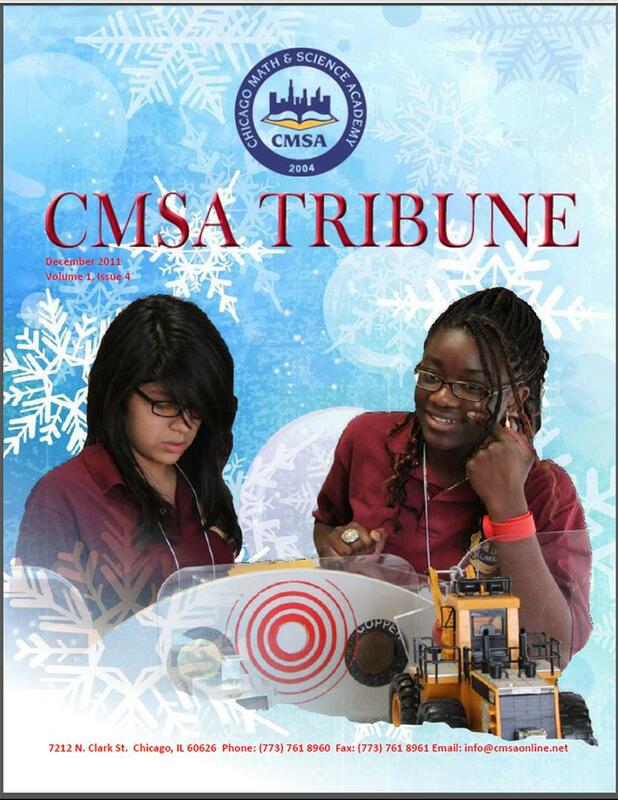 our official newsletter for the current month is now complete. 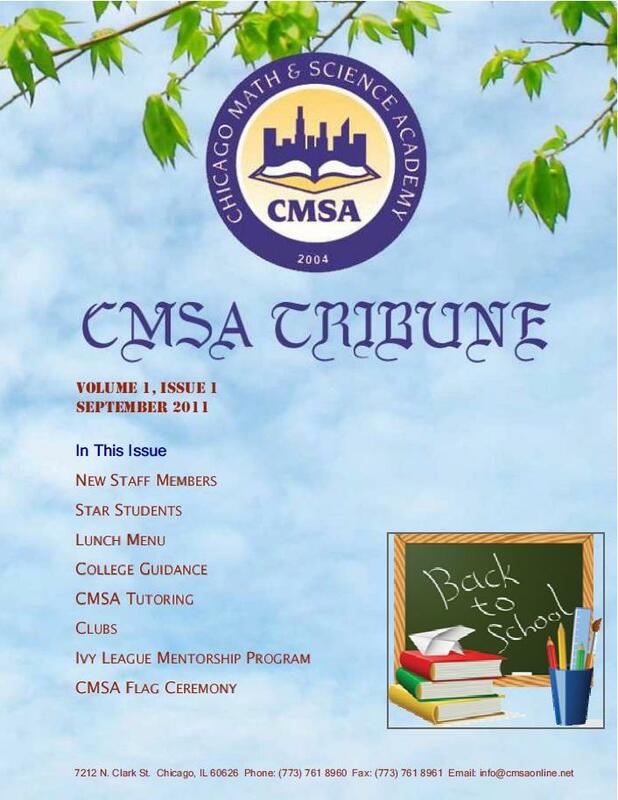 The downloadable PDF version is available below.